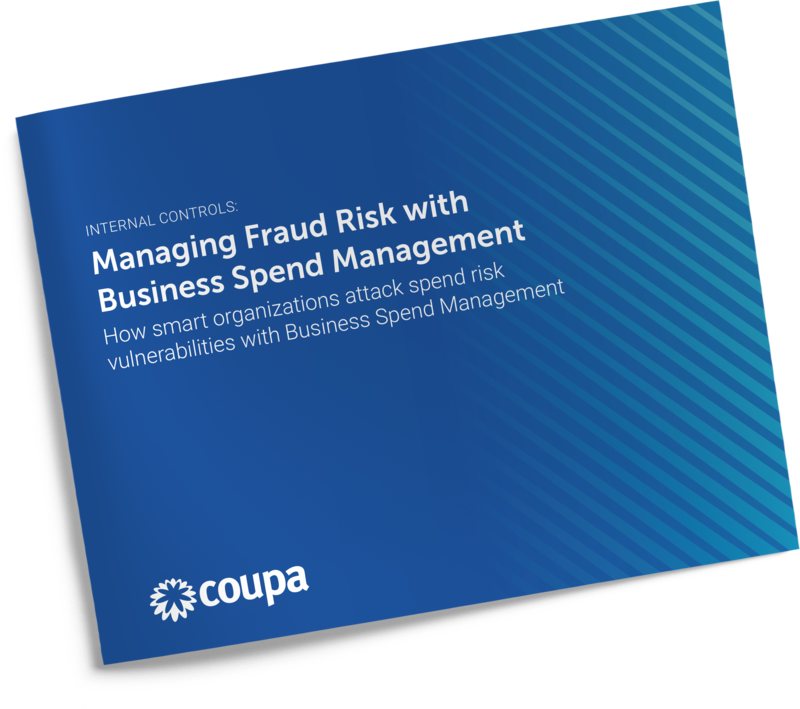 Often, fraud prevention and operational efficiency seem to be at odds with each other. When operational efficiency takes priority, this leaves companies exposed to substantial risk despite the best efforts of well-meaning controllers and CFOs. Fraud can zap crucial company resources, a qualified audit can be extremely costly and time consuming, and risk can be detrimental to the organization’s growth and stability. But with business spend management, you'll never have to choose between operational efficiency and risk management. Get insight on how Avalon Healthcare and Woodward, Inc. leverage business spend management to do just that.